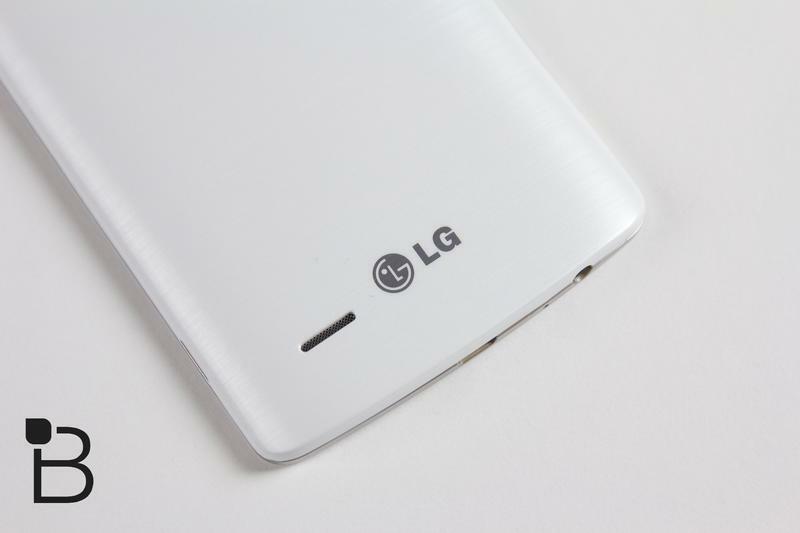 The LG G3 mini hasn’t been announced yet, but thanks to some new cargo shipping information we’re being treated to a few hints for what we can expect. Surprisingly, it appears the device will offer a 4.5-inch display, smaller even than the 4.7-inch display on the G2 mini and a full 1-inch smaller than the 5.5-inch display on the flagship LG G3. The shipping documents, which were published by Zaubi and show information on packages sent from LG’s home country to India, reveal additional details on the phone, too. The device, referred to as the LG D722, also allegedly packs a 5-megapixel camera, a 1.2GHz quad-core processor, a 2,100mAh battery and 8GB of internal storage. We hope the storage can be upgraded with a microSD card and it’s likely that will be the case. Also — remember that the G2 mini shipped with either an NVIDIA processor or a Qualcomm chip, or an 8-megapixel/13-megapixel camera depending on the launch market, so it’s possible LG has additional G3 mini models planned again. We’re a little skeptical of the shipping documents, mainly because the G3 Mini sounds pretty underpowered compared to its flagship brother. The G2 mini wasn’t exactly a powerhouse, but these documents suggest the G3 Mini will have a similar processor to the G2 Mini (1.2GHz quad-core) and an inferior camera. They also don’t line up with an earlier leak. Hopefully LG has something more fun up its sleeves.